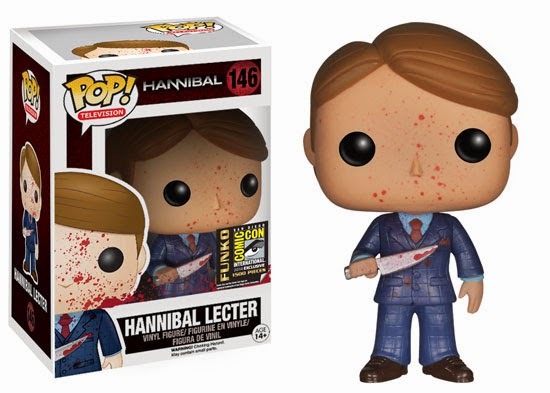 Here's third San Diego Comic-Con announcement from Funko and there are some well, fun, items they plan on giving away. Here's the announcement and then check out the pics (and descriptions from the release) of the exclusives below. Drooling allowed! We are giving away one of EVERY EXCLUSIVE! Each giveaway will run for two days (Monday/Tuesday or Wednesday/Thursday) on our social media handles. We will select one winner for each set of exclusives announced. 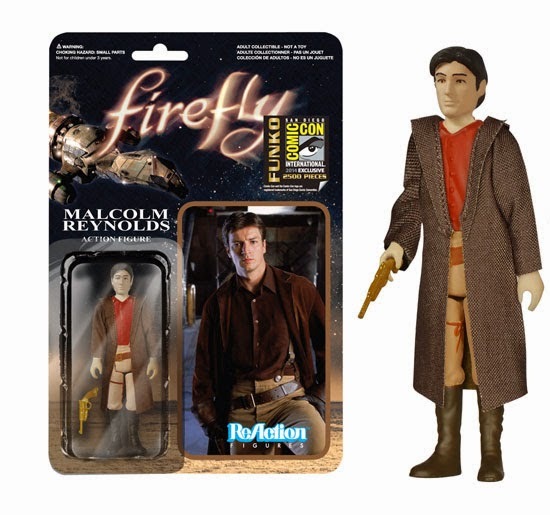 One winner will be announced each Tuesday at 4pm PST for the Monday reveal prize pack. And one winner will be announced each Thursday at 4pm PST for the Wednesday reveal prize pack. SpongeBob SquarePants meets Teenage Mutant Ninja Turtles to make an totally tubular mashup! TMNT SpongeBob SquarePants and Shredder Plankton are the first Pop! pair to come in a radical collectible lunchbox tin! 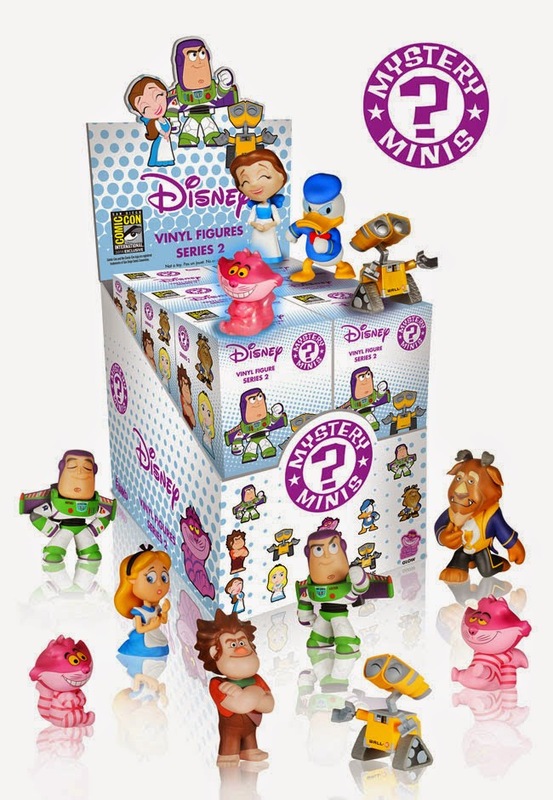 This Disney Mystery Minis set comes with SDCC Exclusive characters, sculpt, and paints! 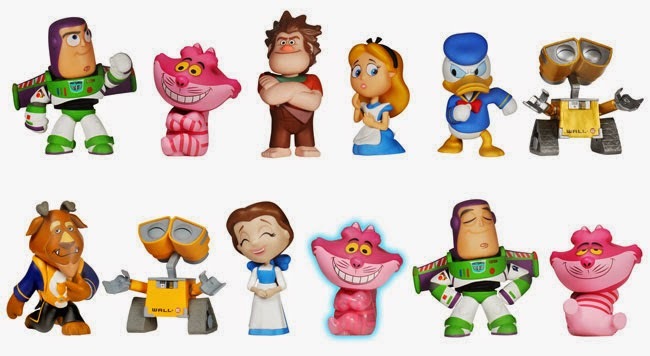 Each character has a 1/12 rarity, so each set will come with one of each character! 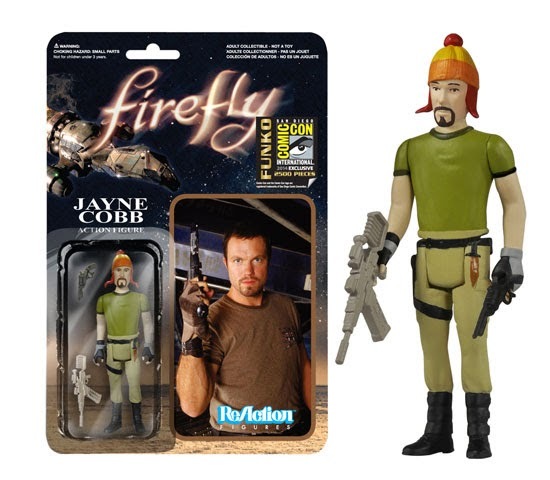 Jayne Cobb and Malcolm Reynolds will be available with their most classic accessories!